Don’t be surprised if you slow down and linger every time you approach TEN50. The base of the building is covered with an intriguing geometric pattern that creates nuances of light and color. 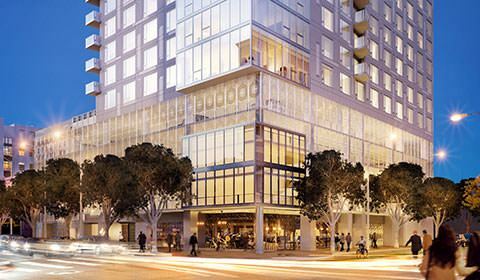 Beginning with the ground-level wrap around retail, TEN50’s large glass windows animate the street and provide the neighborhood with new outdoor cafés, restaurants and shops. The patterned skirt that wraps the parking levels will appear to be an ever-changing pattern as you move towards and around the building. The floor-to-ceiling glass cubes interrupts the simple geometrically patterned facade with its regularly punched windows. The South Park area is filled with a powerful and renewed energy. TEN50’s energetic design is truly a reflection of that. Great design is instinctual as well as intellectual. One look at the exterior of TEN50 and instantly it feels right. It’s a nuanced take on the luxury high rise. Stacked glass cubes are a nod to the active urban surroundings. The downtown skyline inspired the nearly floor-to-ceiling windows to embrace natural light, which will illuminate deep into the space. Balconies have been strategically placed in select residences to create both a physical and visual connection to the neighborhood. In what has been described as “thoughtful randomness” by the building’s designer, Douglas Hanson, a lightly patterned façade and punched steel add energy and boldness that are fitting for this city location. TEN50 will take its place at the corner of South Grand Avenue and 11th Street and stand out for years to come. A lobby should be a welcome site. An embrace after a day of hard work. A greeting to a new visitor. It should remind all those who enter that they are arriving at a special place. The best of lobbies do just that and more. 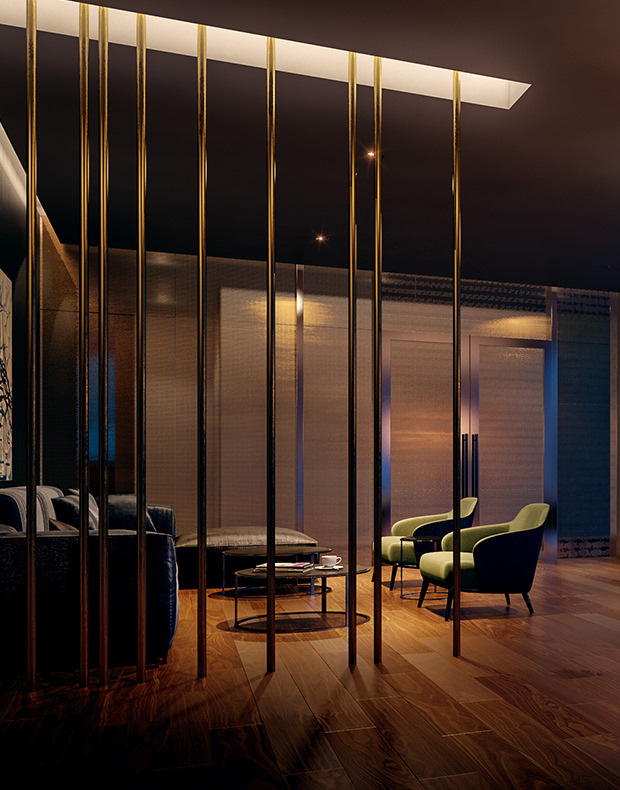 And such is the case with the boutique lobby of TEN50. A glance at the vintage floor pattern or interior décor tells you that Downtown LA’s rich and varied art history has been acknowledged throughout. But there is more than just décor at work here. A lobby attendant is at your service 24-7. An inviting lounge is available for your guests. 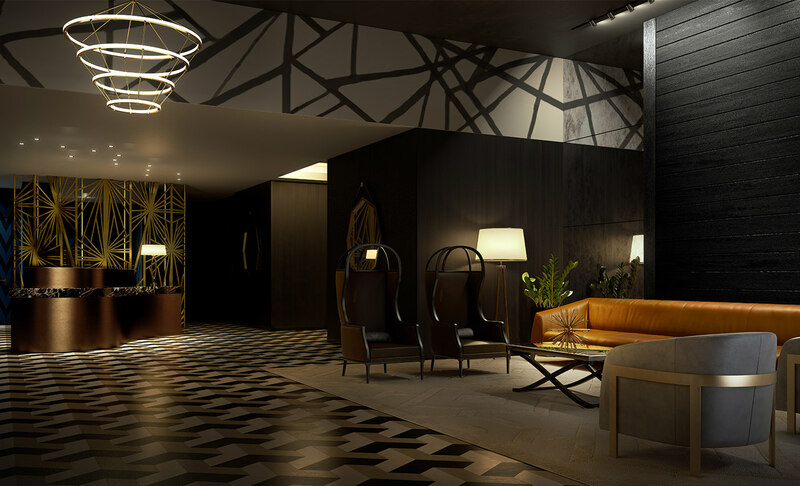 The lobby of TEN50 is designed to inspire pride in residents each time they enter or exit. It’s a common area with an important duty: to send you out into the world or to welcome you back home. Thoughtfully designed by a thoughtful man. 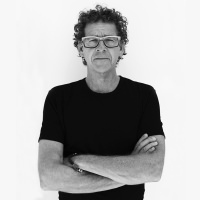 Douglas Hanson has brought 25 years of experience working in cities all over the world. Inspired by more than just buildings, Douglas realizes the effect that arts have on the neighborhoods that make up Downtown LA. 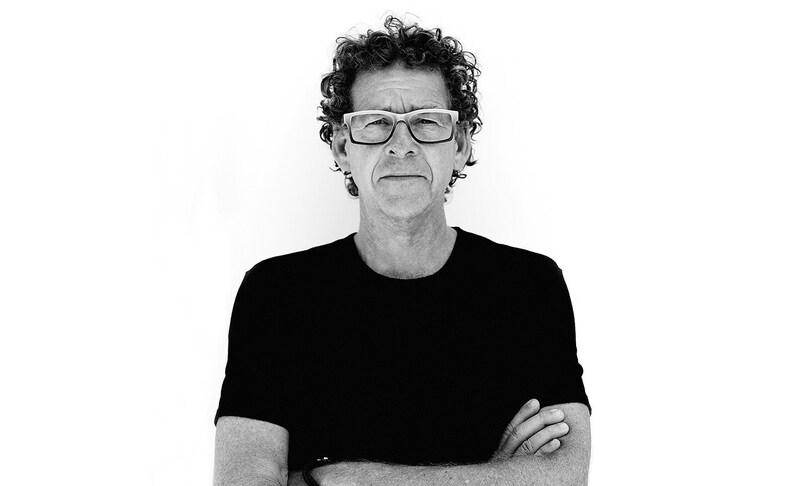 His LA-centric firm and work, which can be found all over the city, gave him a unique perspective when he took on the project that is now called TEN50. “TEN50 will fill in a gap and provide both an urban and pedestrian link to the developing South Park neighborhood. We have taken what was once a parking lot and made a new urban place, contributing positively to the neighborhood. 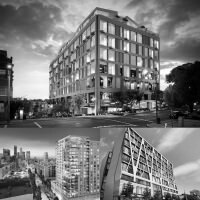 We have designed a tower on a relatively small urban site and the energy of the neighborhood is acknowledged in the design. 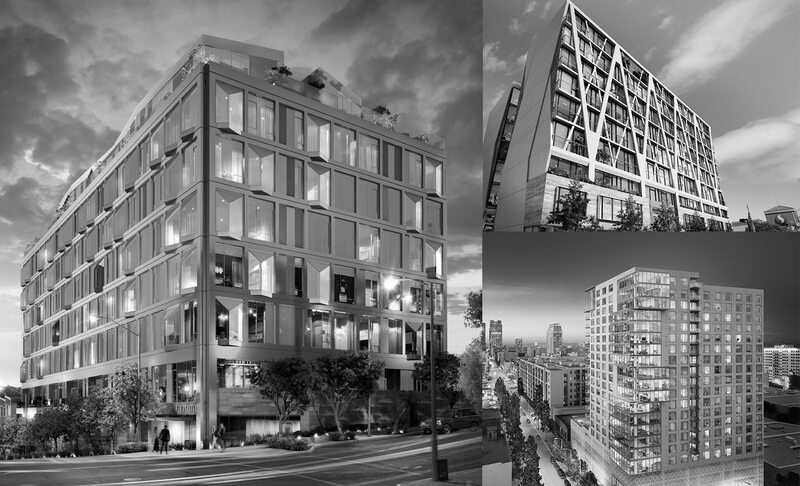 A thoughtful randomness to a few key elements against a well-organized backdrop of punched windows and a lightly patterned façade provides the proper scale and energy to this very urban site in Downtown Los Angeles,” said Hanson. 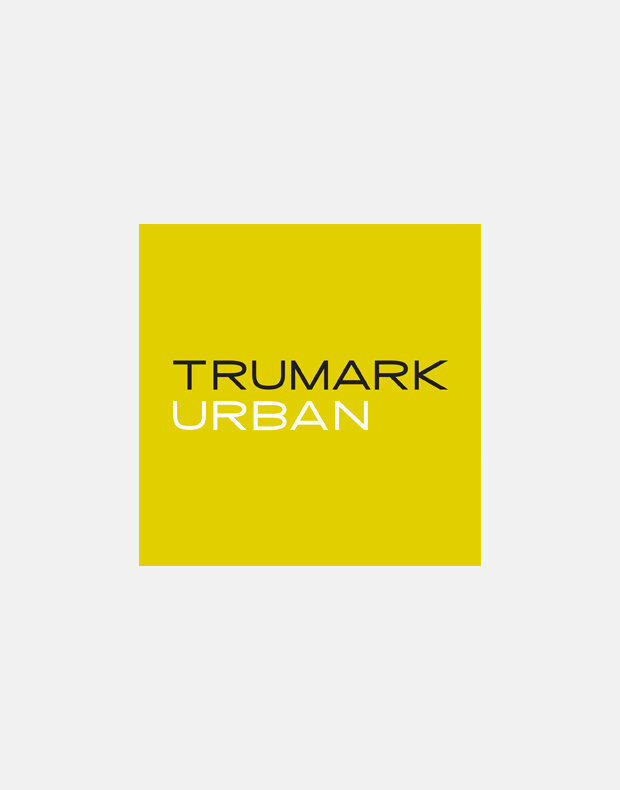 Trumark Urban (TU) extends a legacy started by Trumark Companies nearly 30 years ago. TU has an acute focus on design that encompasses a sensitivity to the surrounding neighborhood, respecting the culture of the community. 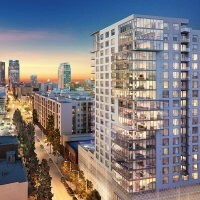 The ultimate goal was to enter the South Park area of Downtown Los Angeles and building a structure that will provide a living space to enhance the community and pedestrian realm, and thus the overall quality of life for neighbors and residents. TEN50 is the result of following their three pillars of social responsibility: people, place, and profit. All three must work together for the project to be considered a true success. DTLA now has 500,000 jobs, growing retail and an inspiring and creative culture with a vibrant new nightlife. 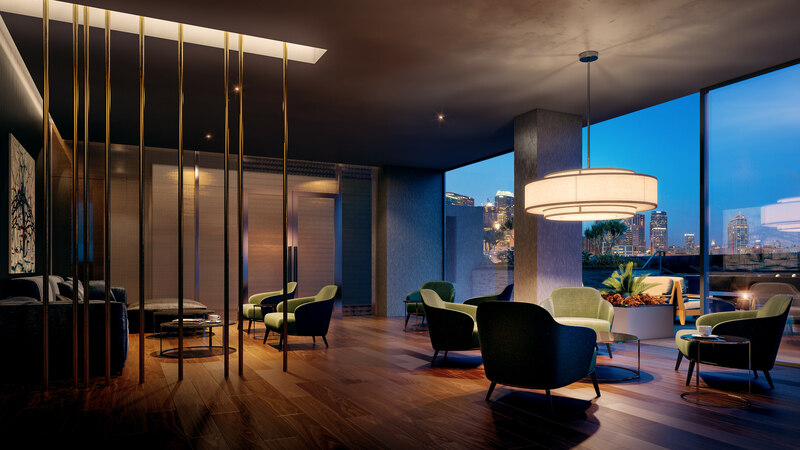 Rental-housing options have been quick to flood in, but TEN50 delivers the first new luxury residence for buyers in almost a decade. 25 stories. Offering floor plans for one- and two-bedroom residences as well as up to four-bedroom penthouses. 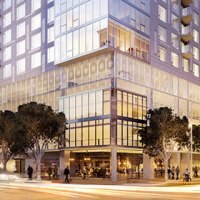 151 residences for those who desire the best in downtown living. 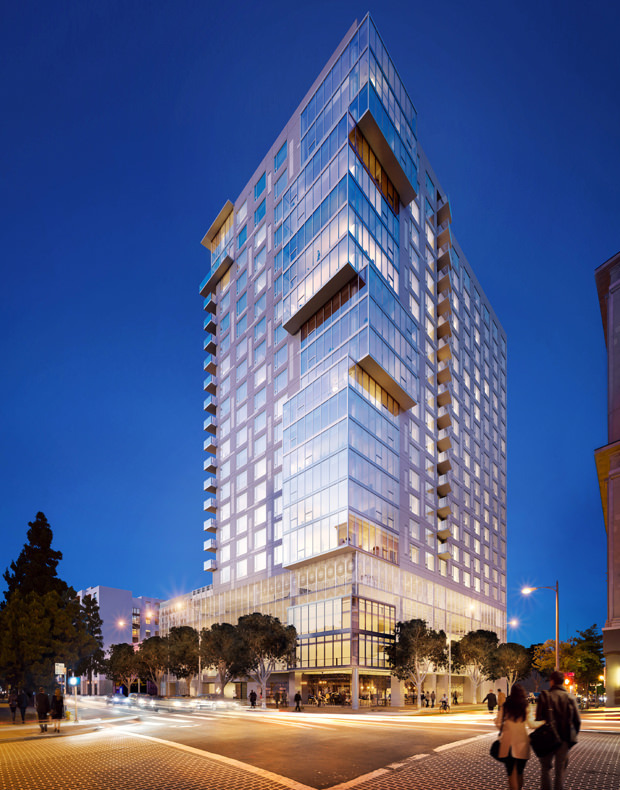 Boutique in feel and stunning in its execution, TEN50 is at the heart of the vibrant South Park district. Uniquely situated near art, culture, dining and LA LIVE, the epicenter of downtown entertainment. This means residents will have a myriad of choices when it comes to activities within walking distance of their home. 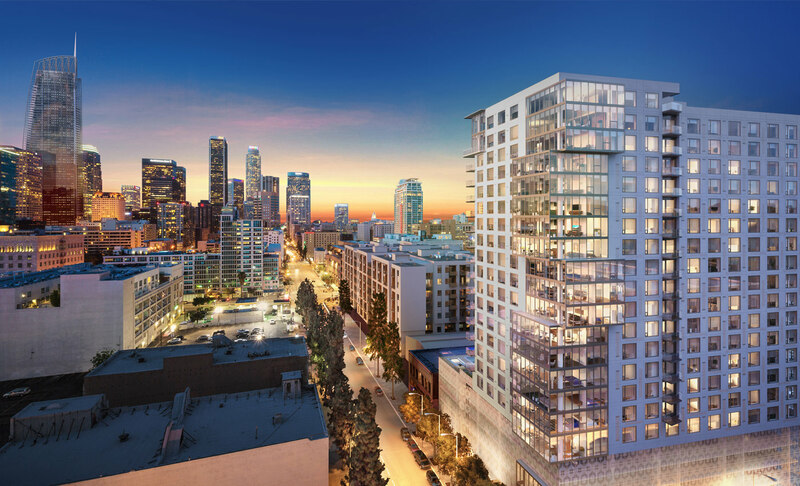 A tower designed by HansonLA and developed by Trumark Urban, TEN50 makes a powerful new statement about residential living in an urban setting. 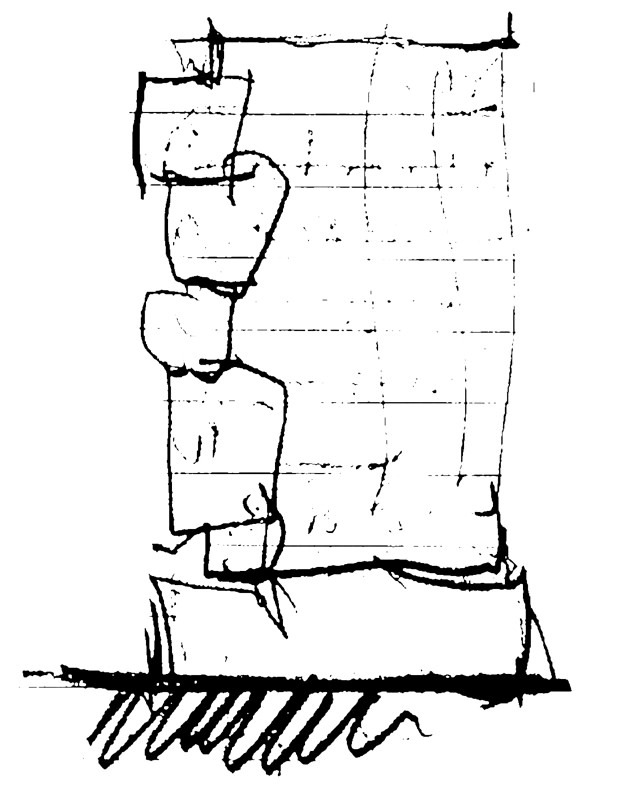 Large-scale glass cubes are stacked and oriented to the intersection of South Grand and 11th, providing a boldness to the building and the street corner itself. The merging of street and structure with a bold geometric pattern at the base integrates the tower with the busy urban life around it. 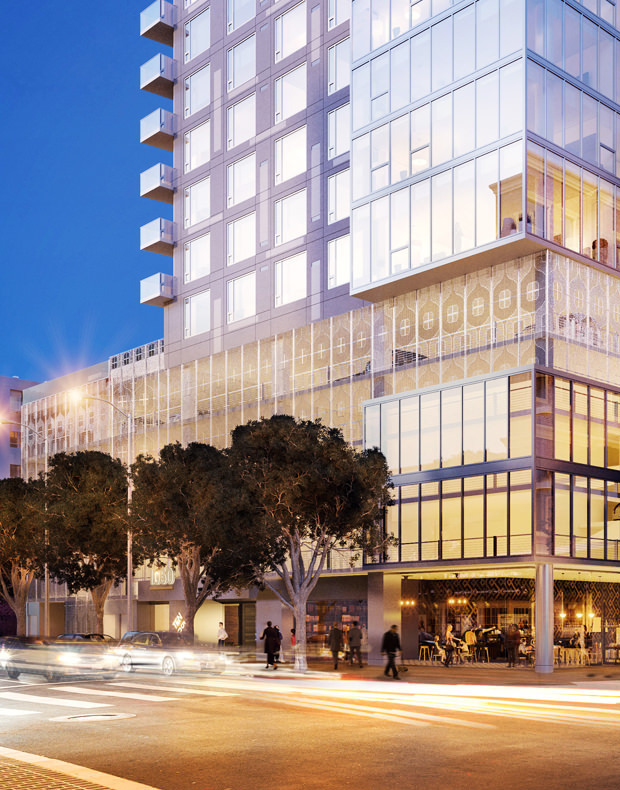 A confident, modern design with state-of-the-art amenities makes TEN50 a residence where living comes alive. 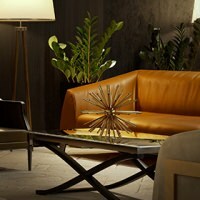 The showcase lounge, The Fifty, is almost unmatched in its attention to detail. Featuring an alluring pool, a yoga deck and outdoor fireplaces, residents will have the chance to unwind and forget the outside world. A screening room, business center and ultra-modern fitness studio will also provide a sense of true community. 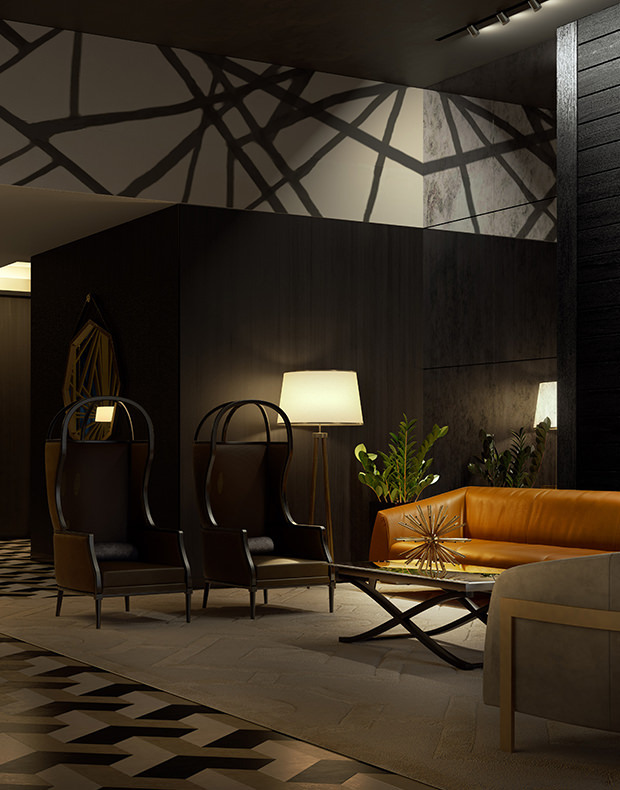 As Handel Interiors embarked on this design project they drew from, and celebrated, the fusion of DTLA’s celebrated past and the fashionable and youthful present. The golden era of Downtown Los Angeles can still be spied through doorways; glimpses into once-grand lobbies of stone and intricately formed metals from the 30s and 40s. That historical echo is the underlying mood of the TEN50 experience. 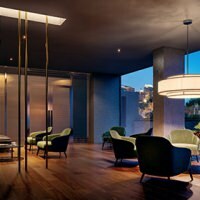 Meshed with this sophistication is the rebirth of DTLA: the younger, forward-thinking, urbane professionals yearning for a cosmopolitan urban experience: yearning for authenticity.